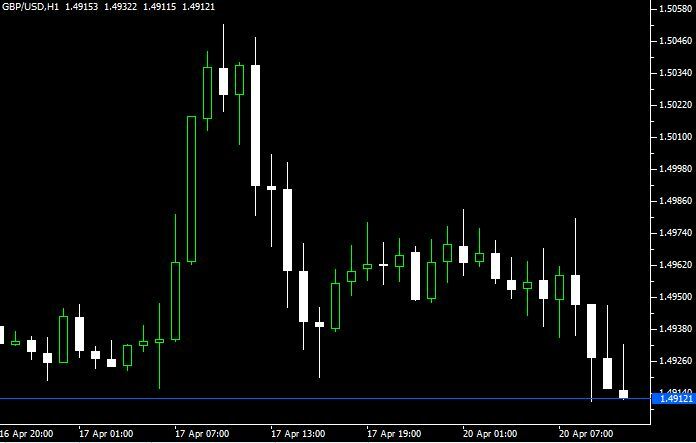 Major analysts have released notes warning their clients that the minority government outcome from the general election on 7 May is “likely” to weaken Sterling. The most recent polls (YouGov) show the two major parties neck and neck. UBS along with Citi have said that the possible formation of a minority government will lead to a clear decline in the pound, at a time when Sterling has traded at a 5-year low. With voters heading the ballot box in just over two weeks, the expectation is that there will be no clear majority, with a coalition government. The polls have a margin of error, and may not represent accurately how the public will vote at the ballot box, though it is clear there should be further volatility as the election nears.